Meet your guide at the hotel lobby to start the tour. Moscow is a huge city and it takes days to really get to know it well. 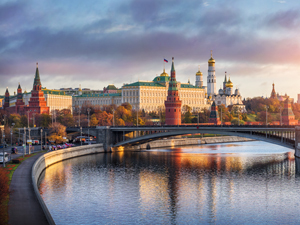 However, if you don’t have much time, this 4-hour city tour will take you to the most popular sights and monuments of the Russian capital city. 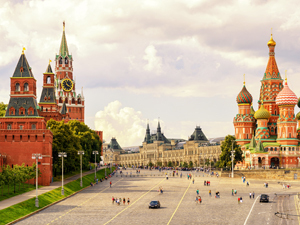 You’ll be picked up from your hotel by a professional guide who will introduce you to the remarkable history of Russia. You will see such places as Red Square, Christ the Savior Cathedral, Arbat, Tverskaya Street, Poklonnaya and Vorobyovy Hills, Boulevard and Garden Rings, Novodevichy Convent, Kremlin (no entrance), Alexander Garden and many more. Transfer back to the hotel.